On this week's edition of Colt Cabana's Art of Wrestling podcast, he had Kofi Kingston on breaking down his start. 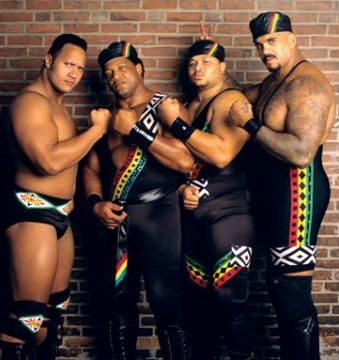 If you are a faithful Black Rasslin' reader, you might remember how I felt about Kofi four summers ago when word came out that he was from Ghana, and not Jamaican. Word is he had that gimmick PRIOR to coming into the WWE, as they were looking for characters at the time. Set himself apart. Whatever, it works now. Peep the podcast, as Colt goes in on these interviews. Get to see a side of Kofi you might not already see during weekly WWE programming.